YARN Story: This stuff rocks. Kapow! 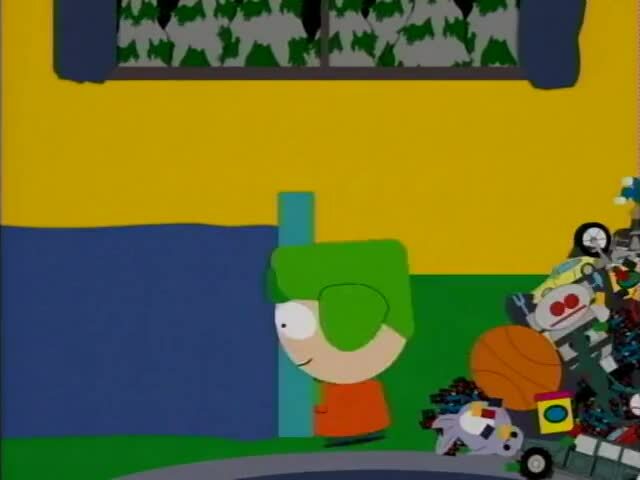 🔥 Top Clips of South Park (1997) - S02E17 Comedy! Ready to launch on your command, sir!